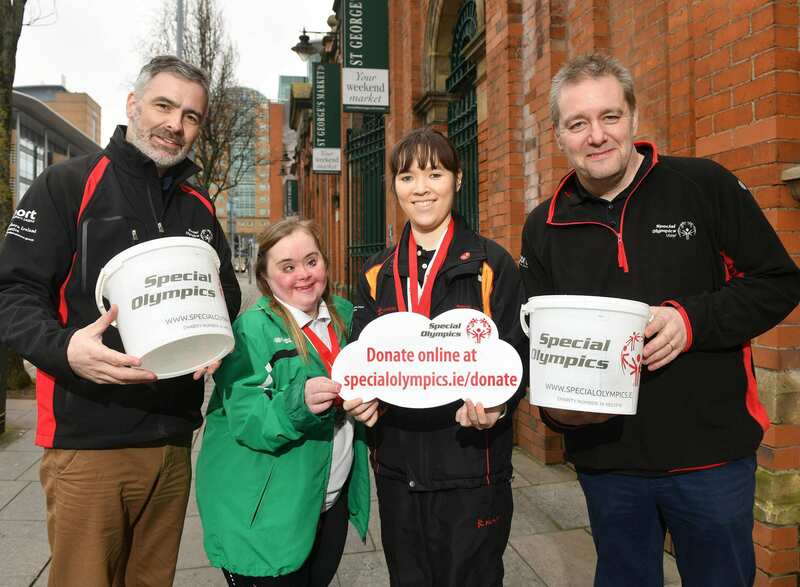 Q Radio has teamed up with Special Olympics Ulster to support the charity’s annual Collection Day on Friday April 20th. Special Olympics Ulster has issued a call to recruit volunteers and inspire the wider community to give what they can in attempt to raise £80,000 across the Ulster region in just 24-hours. People in towns, villages and cities, including Belfast, Derry-Londonderry, Omagh and Newry, are being called on to sign up and volunteer for on-street bucket collections, which will be held across the country from 7am on 20th April; whilst online donations are also available and heavily encouraged. More than 8,500 athletes with intellectual disabilities benefit from the training programmes provided by Special Olympics clubs throughout the island of Ireland. The money raised each year on Collection Day helps the charity maintain and further develop these crucial facilities. Volunteers are also invited to get creative with their fundraising by holding coffee mornings, sponsored walks or any fun, inventive charitable events in an attempt to raise the £80,000. Ulster Regional Director Shaun Cassidy explained the importance of sport in the lives of people with intellectual disabilities. Money raised through the annual Collection Day is critical to the future of the programme. The athletes’ families involved with the organisation build an invaluable network of friendship and support while athletes are given a platform to demonstrate courage, experience joy and share long-lasting friendships. You can play your part in helping Special Olympics continue to transform people’s lives through sport. 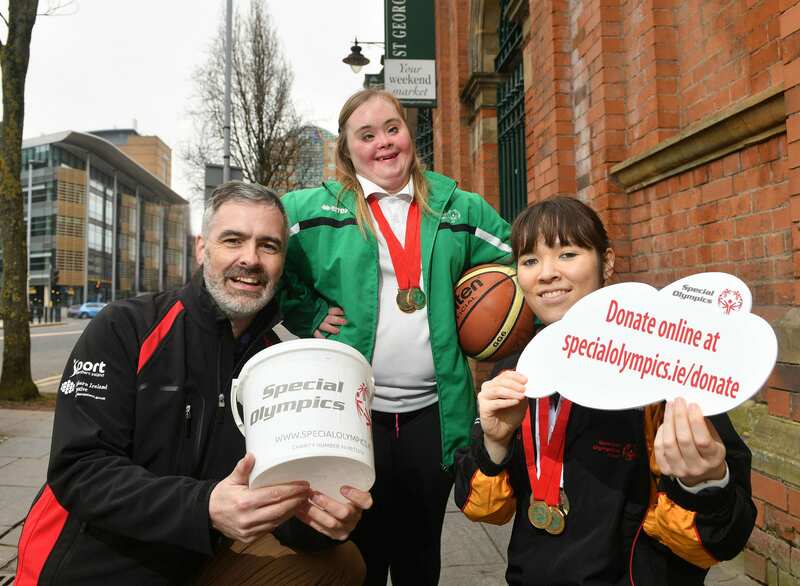 Register as a volunteer here, donate online here or email john.kivlahan@specialolympics.ie if you need help organizing a fundraising event. Follow the organisation on Twitter, @SOIreland @SO_Ulster and on Facebook.